The Toyota Hilux Pickup is one of Autoredo’s best seller. It sets the standards in its category and is the most powerful in the brand. 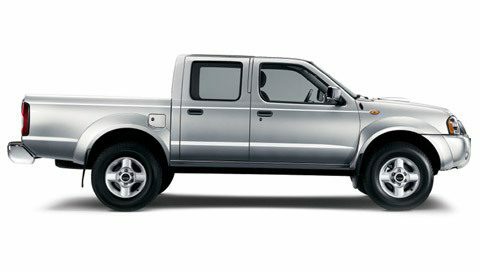 Tropicalized from A to Z, this 4WD vehicle is capable of everything therefore making both private and professional owners very satisfied. It also knows a great success among mining and oil industry. Thanks to a high ground clearance and the 4WD system, the Hilux is capable to travel on any kind of surface combining power & quality. According to your needs, it can also be easily converted. It’s available in double cabin and in several versions. The Toyota Hilux is one of the best in the market. It offers a premium and stylish way of travelling blending sophistication and versatility. Autoredo, your specialist in the export of Toyota Pickup to Africa, Middle-East and Worldwide. 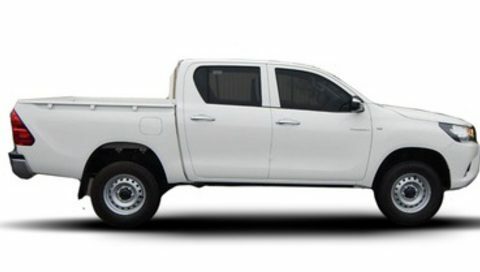 Your specialist in the export of Toyota Pick-up to Africa, Middle-East and Worldwide.